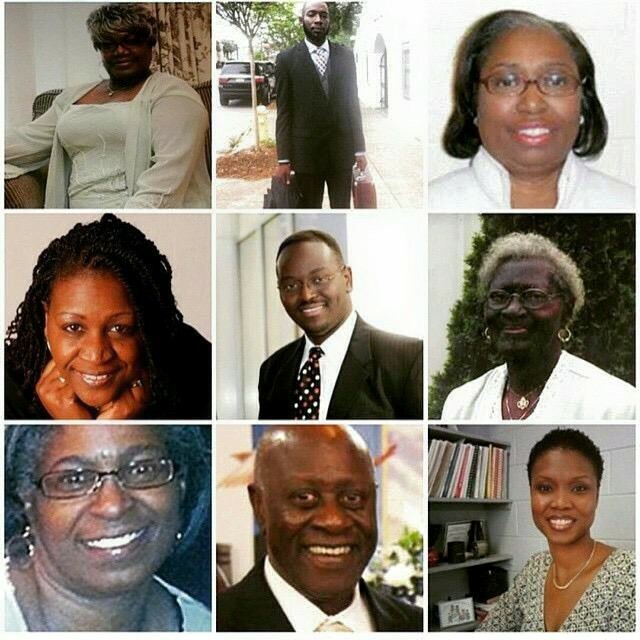 I am still awakening each day in disbelief that it was on Wednesday night that 9 people were assassinated in Charleston, SC. 8 of these nine were Gullah/Geechee. The reality that this took place sets in the moment I turn on a television or walk by the cover of a newspaper or open my email or Facebook. 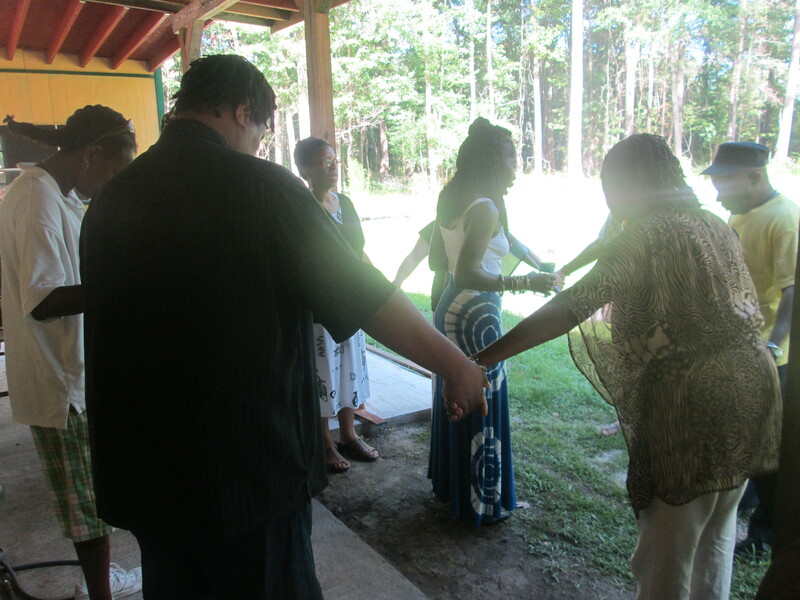 The latter two have also been a place of shared support coming from around the world to the Gullah/Geechee Nation. So, these have been sources of strength and clarity. 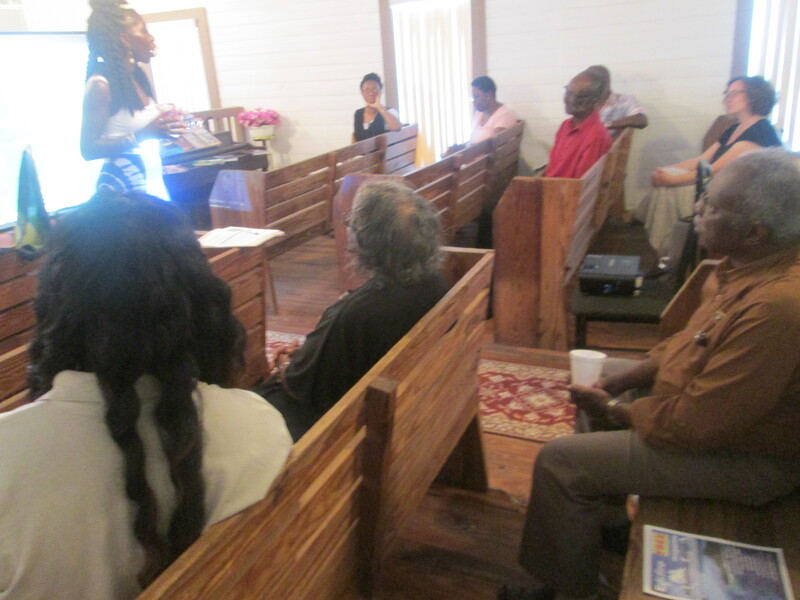 They have also been the points of contact for questions from the international and Gullah/Geechee Nation media as well as the youths of the Gullah/Geechee Nation that seek to discuss what was at the heart of this matter-racism. Just as in many historical times past, the acts of lynching of a community member and acts of bombings and burnings of Black churches caused us to hurt, but in that hurt we came together to uplift each other, the same is taking place now. One of the first messages to me in South Carolina came from supporters of the Gullah/Geechee Nation in Florida that wanted us to know that they are praying and standing in solidarity with the Gullah/Geechee Nation at their church. I gave thanks. Once again, we were coming together. I later received messages from Barbados, Sierra Leone, and Nigeria of the hurt and pain that they felt, but how they stand with me as the Queen and how their prayers and hearts go out to the entire Gullah/Geechee Nation family. These messages made me know that my living is NOT in vain and that there is still love in the world. It is unfortunate that it takes this type of incident to make some slow down and show and share that love, but yet again, it is in these times of pain that the outpouring of love is the salve of the healing process. This salve is what has been rubbed on the Gullah/Geechee Nation and restored their conviction in why WEBE GULLAH/GEECHEE ANOINTED PEOPLE and why we cannot turn back now! So, into prayer circles folks marched and embraced, cried and questioned, but just as our elders and ancestors did, they came away renewed and restored and reconvicted to GOD. Many people have come together outside of church buildings throughout the week while I made sure that the family gathered together in yet another of our historic churches-Lt. Mt. Olive in Nassauville, FL. We gathered in solidarity and for the healing of our people. We also gathered in Georgia and poured libation for the nine of our people whose blood joined the blood of the ancestors that had been spilled in Charleston in the 1800s because of the same crime against humanity-racism. As the water poured, my soul was restored. As the songs were sang, my heart was uplifted. As the Gullah/Geechees stood united, my mind was renewed. My conviction to continue to work for the human rights of all people, especially my people has been increased. Was this not what Jesus walked and worked for? Was his journey not one that threatened a system predicated on overturning a long standing system of injustices? Note that Matthew 18:7 states: “18:7 Woe unto the world because of offences! for it must needs be that offences come; but woe to that man by whom the offence cometh!” As de Gullah/Geechee chillun gwine ta church and march een de does disya dey includin dem wha dey ta Mudda Emanuel, may hunnuh memba disya. • Rev. Daniel Simmons Sr.
May we live together united in the way that they dedicated their lives to doing-through the love of GOD. May GOD bless those continuing to stand for justice this Sunday morning with a renewed conviction to bringing positive change to the world.